Stock up and save or share with a friend. Premium quality, hormone free and non homeopathic diet drops taken 3 times per day. 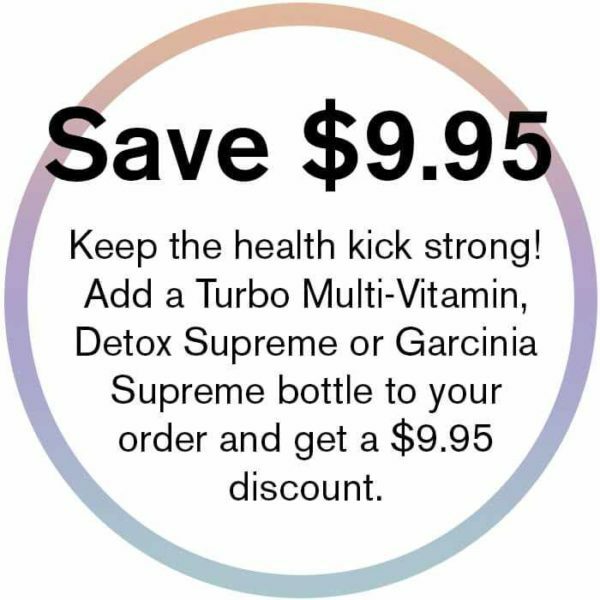 Specifically formulated to target stored stubborn fat (adipose fat) which is the hardest fat to shift; hips, thighs, belly, that most diets fail on. You do not lose healthy fat which is needed, or muscle. Eat real food. 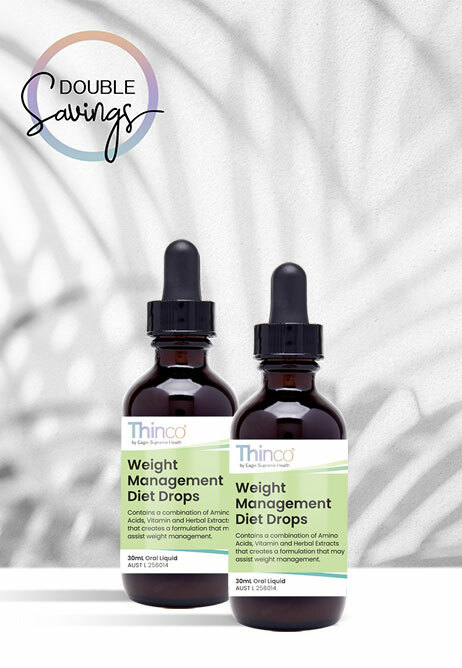 Your Thinco Diet Drops order includes our Comprehensive Program Guide, Meal Plan, Recipes and VIP Membership into our private Facebook Group.